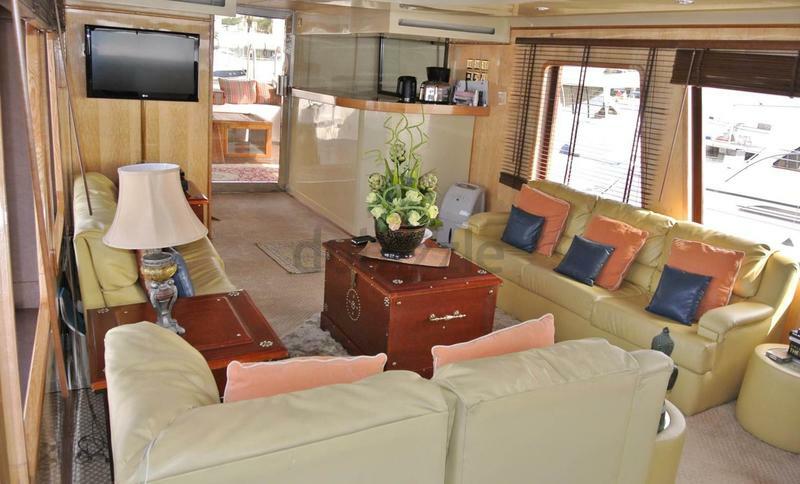 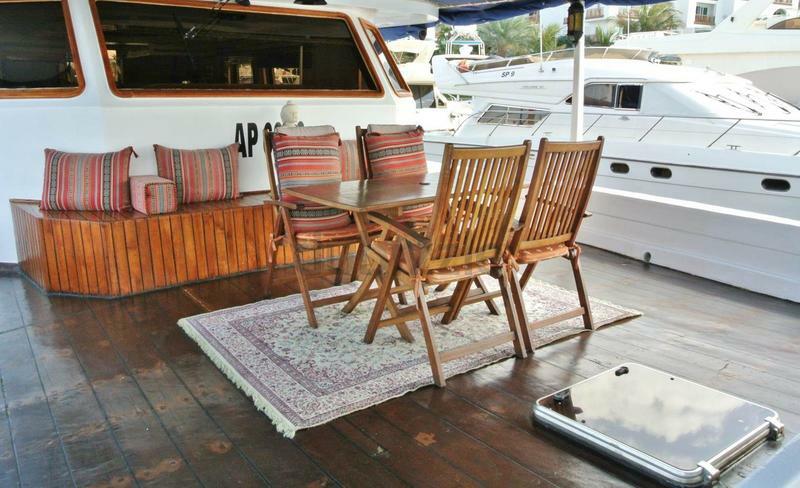 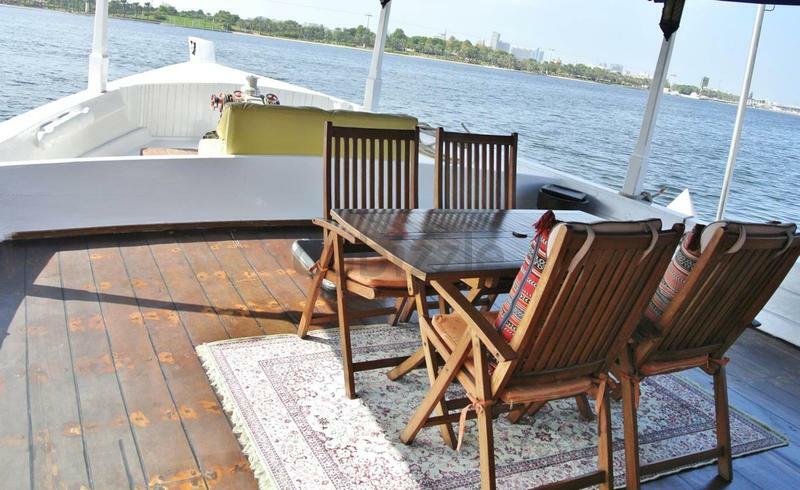 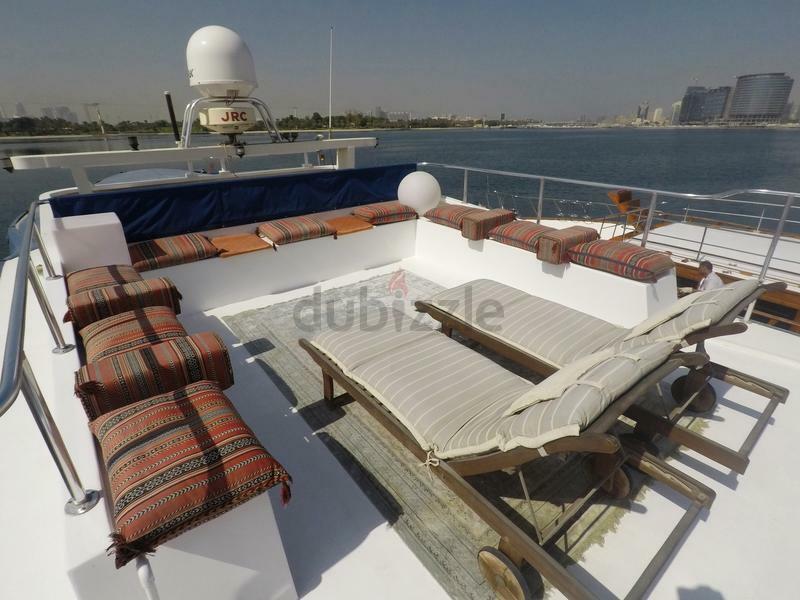 Live a 5 start lifestyle on this tastefully refurbished Arabian Dhow with 360 degree unimpeded views of the Dubai Creek, moored at Dubai Creek Yacht and Golf club, Diera. 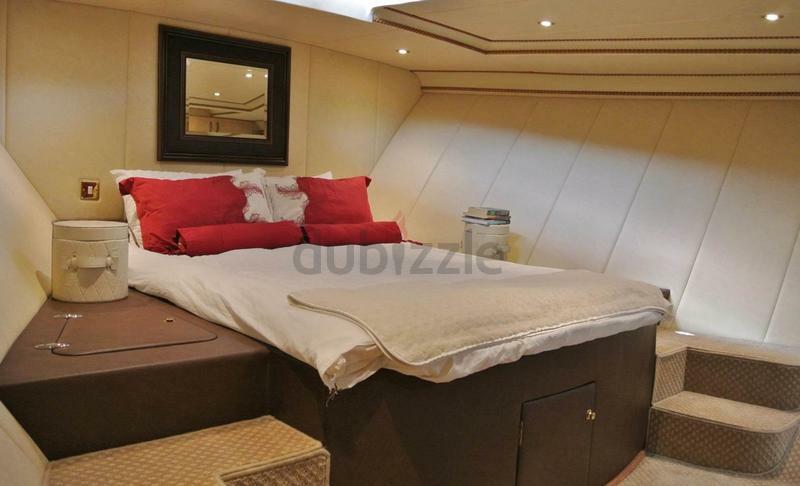 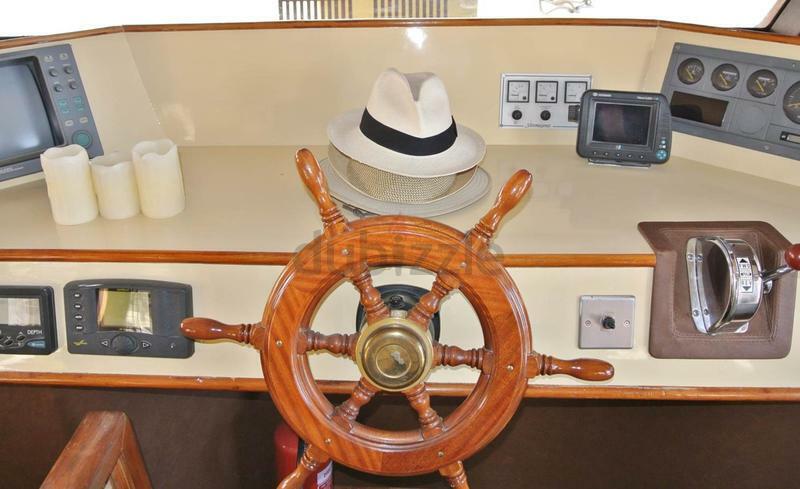 This out-beats apartment living ‘hands down’ and at 68ft in length there is much room to enjoy the several large lounge areas located aft, stern and top deck. 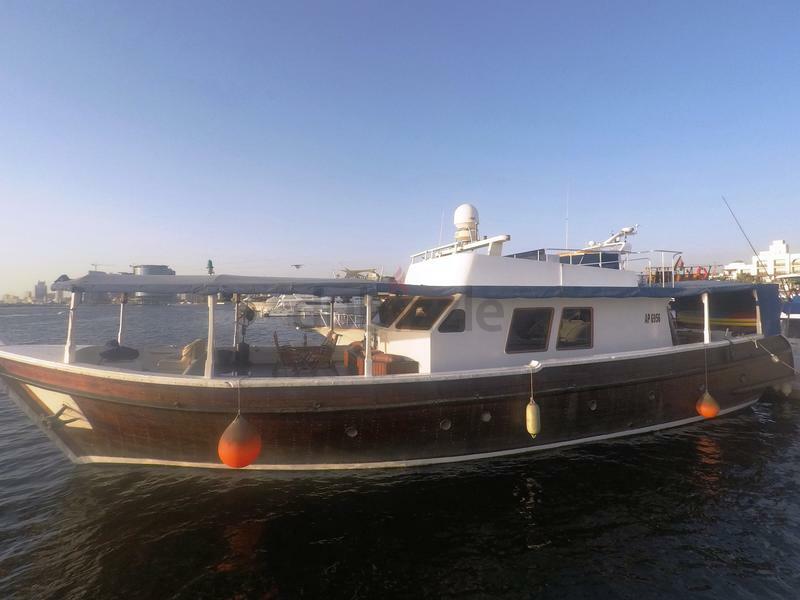 Ask for more pictures. 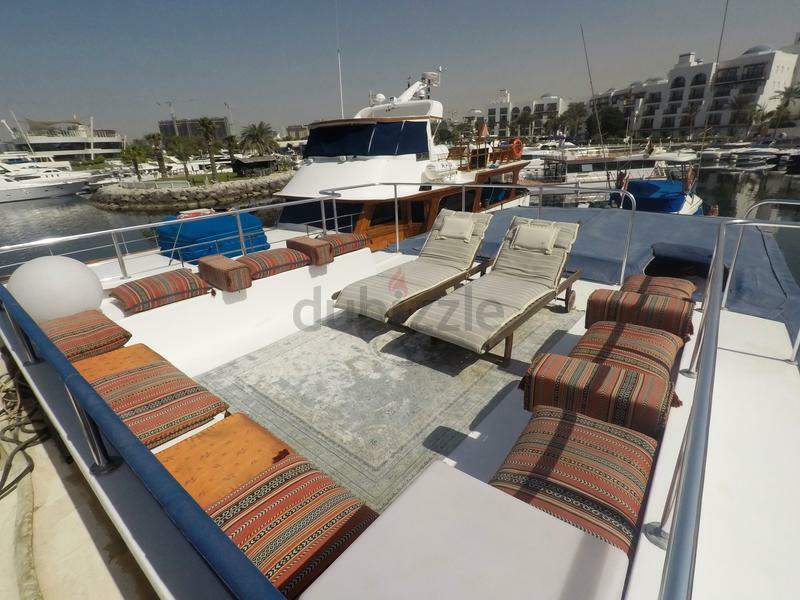 Price only Dhs 699,000 for a quick sale.